A diet of fish, provision, soups and salads is what helps arranger Duvone Stewart keep the pounds off. Three years after embarking on a journey to lose weight and lead a healthy lifestyle, Duvone Stewart said he has overcome his battle with the bulge. 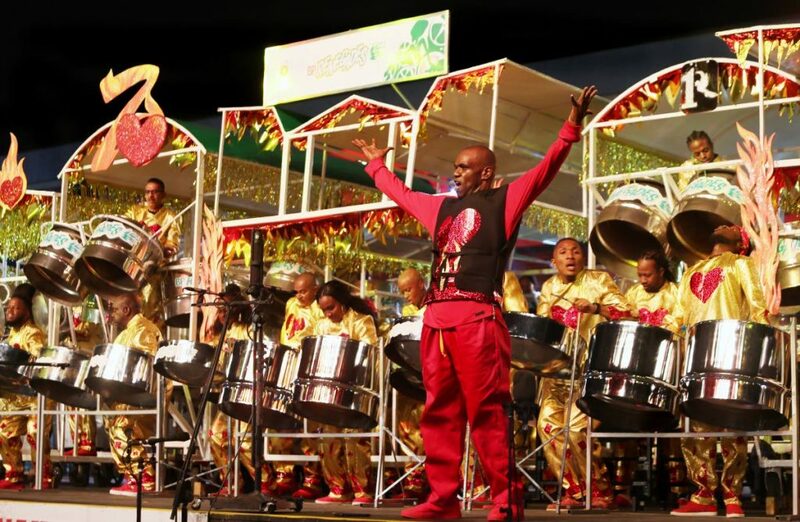 Arranger Duvone Stewart, commanding bp Renegades to victory at last year's Panorama, is no longer the 'big, fat man' on stage. Stewart had gastric sleeve bypass in 2016 and has slimmed down from 430 pounds. He also exercises regularly and monitors his blood pressure and cholesterol. Stewart jokingly recalled before his decision to shed the pounds, he was an unmistakable presence on the stage at the Queen’s Park Savannah, Port of Spain, during Panorama competitions. 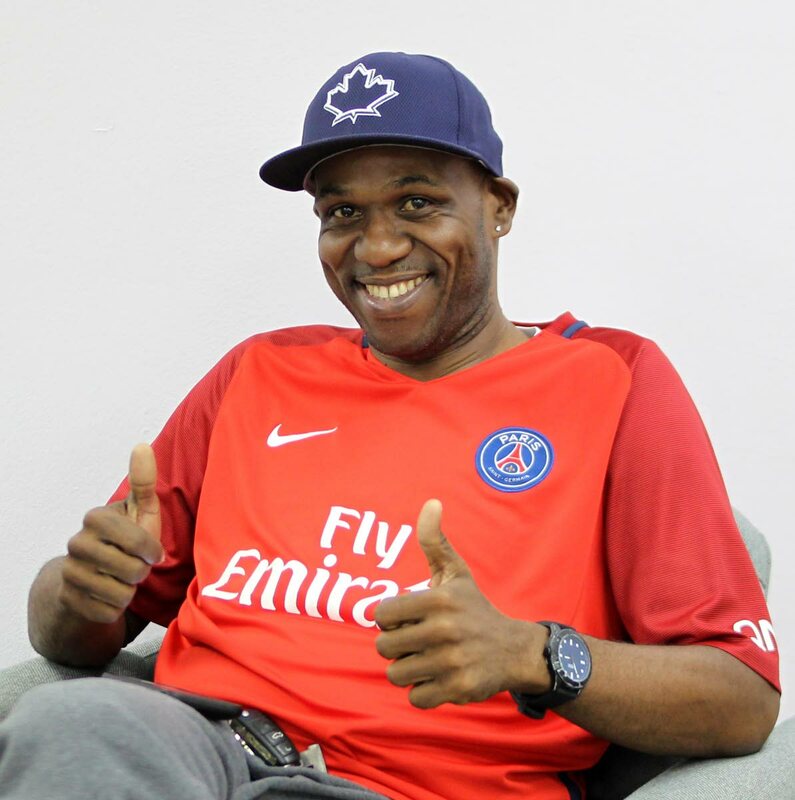 In September 2016, the Tobago-born arranger underwent gastric sleeve surgery at a medical facility in Mexico, an operation which significantly reduced his stomach to limit the intake of food. Stewart said his stomach was reduced by 90 per cent during the irreversible 45-minute surgery. After the procedure, the panman eliminated red meat, beef, pork, ham, goat from his diet. He also stopped consuming carbonated foods and drink. Stewart said his diet now includes fish, green salads, vegetables, provision and soups. It was Stewart’s fans who encouraged him to have the life-changing surgery. He said they had suggested a void would have been left in the arranging fraternity if he was somehow incapacitated as a result of his obesity. Stewart said he decided then to heed his supporters’ advice, not only for himself but the steelpan movement. He further contemplated his accomplishments in pan and found there was merit in their suggestion. Stewart, who did not suffer from any lifestyle diseases – diabetes or hypertension – at the time of his surgery, said he had terrible eating habits, mostly because of late rehearsal sessions with the band. Now, the arranger said alongside his weight loss, his self-esteem and energy level also has experienced a boost. “It has just sent a confidence boost to all of the bands I work with. All the friends that I interact with and all of the new friends who I tend to interact with because I tend to share my success story in such an elaborate way. If I can do it, anybody can do it. Reply to "Duvone wins battle of the bulge"